When parents of minor children do not live together, the state can order one of the parents to make child support payments. The law applies whether the parents are divorced, legally separated, estranged or have never been married. 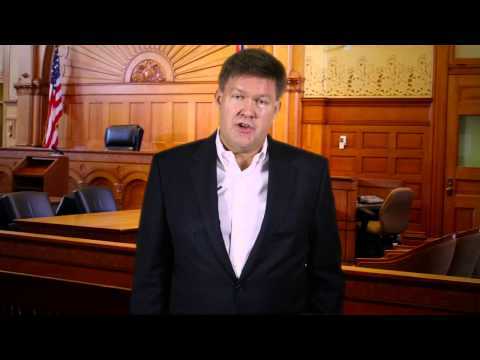 The family law attorney at the Law Office of Phil Hineman, P.C. helps parents, whether they are on the paying or receiving end of the equation, obtain fair support orders based on their true income, the number of children to be supported and the needs of those children. Most of the child support cases we manage arise as part of a divorce proceeding, but we also assist unmarried parents who generally must resolve questions of paternity before a court can decide on child support. But whatever your circumstances, you can expect knowledgeable assistance from an experienced attorney who is committed to your case. The Arizona Revised Statutes § 25-320 empower the court to order payments of “an amount reasonable and necessary for support of the child.” To arrive at such an amount, the legislature has adopted child support guidelines, based on the Income Shares Model, developed by the Child Support Guidelines Project of the National Center for State Courts. Under this model, the court considers the combined net income of the parents, which is their total income from all sources minus permissible deductions. Then the court applies the total net income to the number of children to be supported and gets a figure that represents the amount the parents were likely to have spent raising their children if they shared a single household. That amount is divided between the parents in proportion to their relative share of the total net income. The noncustodial parent must then pay the proportional amount to the parent who has child custody. The court can order retroactive child support dating back to the beginning of the legal proceedings. A support order lasts until the child reaches the age of 18, or, if the child is still in high school, the age of 19. Obligors who disappear and owe more than $5,000 in back child support can be named to the DCSS list of Child Support Evaders. The agency seeks the public’s help in locating evaders and making them pay. If you have a past-due balance, DCSS has a settlement program that can enable you to become current with your obligations. Falling behind in child support payments is not necessarily malicious or even negligent. Some obligors fall upon hard times and do not have the funds to meet their obligations. If that happens to you, you should not passively allow arrears to pile up. The law allows you to seek a modification of child support for a substantial change in circumstances that is likely to be long term. Our family law firm represents noncustodial parents seeking modifications in court, as well as custodial parents opposing the modification. The Law Office of Phil Hineman, P.C. provides reliable guidance and representation in child supportdisputes. Call us today at 928-257-1155 or contact us online to schedule a consultation with an experienced family law attorney.